Politician and Democrat who spent over two decades as a New York Senator. 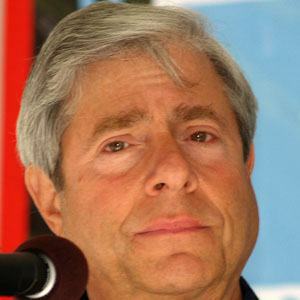 He became the Borough President of Brooklyn in 2002. He earned a degree in political science from Brooklyn college while working during the day. He helped bring new life to Coney Island and Downtown Brooklyn. He married to Jamie Snow. He was a Senator from New York, which is still the case for Chuck Schumer.